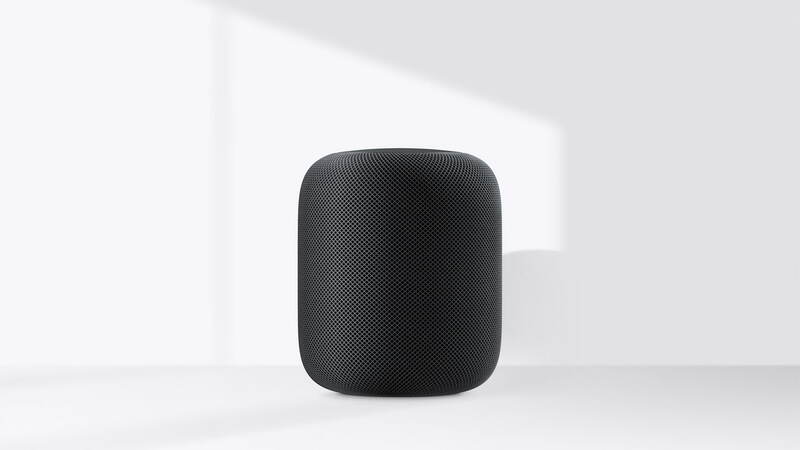 Apple's HomePod saw a 45% increase in sales during the fourth quarter of 2018; however, its market share fell to 4.1%, according to a new Strategy Analytics report. Strategy Analytics’ latest research shows that Q4 shipments grew 95% to 38.5 million units. This was more than the entire 2017 total and brought the 2018 tally to 86.2 million units. Amazon and Google enjoyed a particularly strong quarter thanks to the popularity of their low-cost Echo Dot and Home Mini speakers and both companies recorded quarter-on-quarter increases in market share.